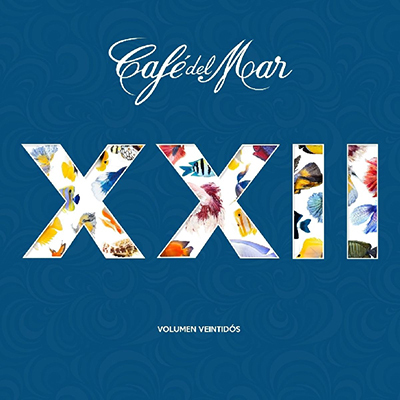 Once more, Café del Mar has succeeded in compiling the finest selection of current chill-out productions. With almost all exclusive material, the album is exposing an elegant diversity and depth of style from the most innovative worldwide producers in the genre. 2016 2CD set.